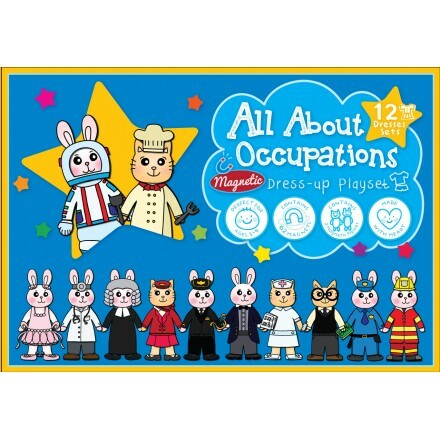 Little Magnet Adventure ® playsets are fun magnetic learning games for children. It aims to educate / entertain children and at the same time brainstorming their creativity. Are your kids struggling with fraction? 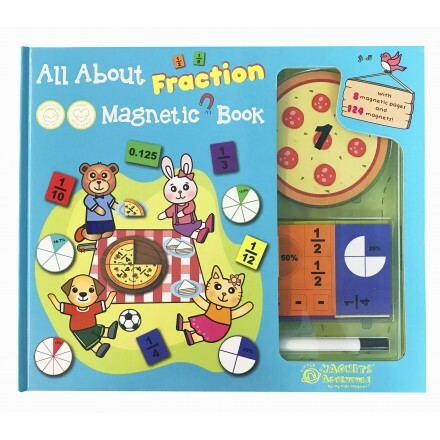 This magnetic book can be a great tool for you! 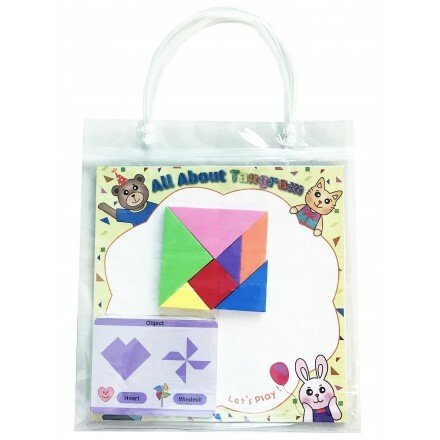 ..
Tangram is a fun and challenging game Children will complete the puzzle by moving and rotating th..